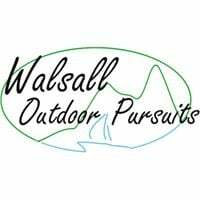 Walsall Outdoor Pursuits are offering the opportunity for you to complete the residential section of your DofE Gold Award during the holidays. 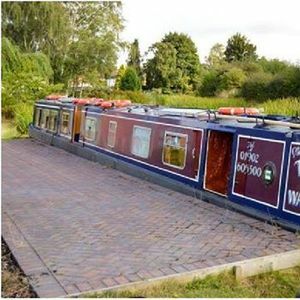 The residential experience will involve learning how to steer a narrowboat along the Staffs and Worcester Canal near Cannock. You will be following a Governing body syllabus to achieve the National Community Boats Association Boat Handling Certificate. 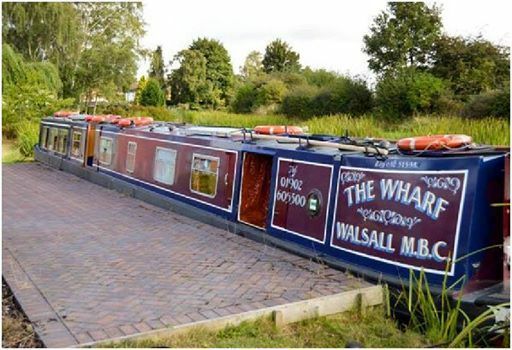 Sessions will include safety, steering, maintenance, cooking, route planning, lock work and many more as we journey along the beautiful Staffs and Worcester canal from just outside Wolverhampton to Great Haywood and return. Accommodation will be on the Wharf narrowboat and all meals are included. Places are limited to 6 per trip, please contact us to receive a booking form and further information. Once your booking and payment has been received, a briefing pack will be sent to you.